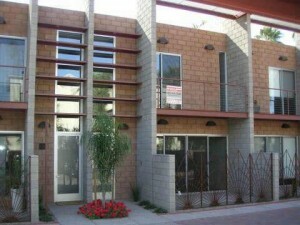 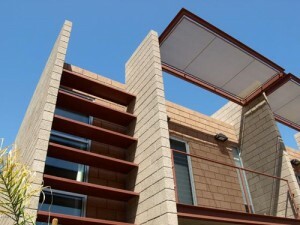 Palm Lane Lofts is a Midtown Phoenix loft condominium located at 325 E Palm Lane, Phoenix, Arizona 85004, built in 2004. 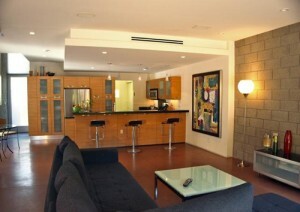 Amenities Include: Contemporary European-Style Kitchens, Black Granite Counters, Stainless Steel Appliances, Designer Fixtures, Contemporary Lighting, Block Construction, Aluminum and Steel Details. Palm Plane Lofts is located in Midtown Phoenix close to the Arts and Historic Alvarado Districts, a short distance to the Central Avenue Valley Light Rail Station, Heard Museum and Phoenix Central Library.